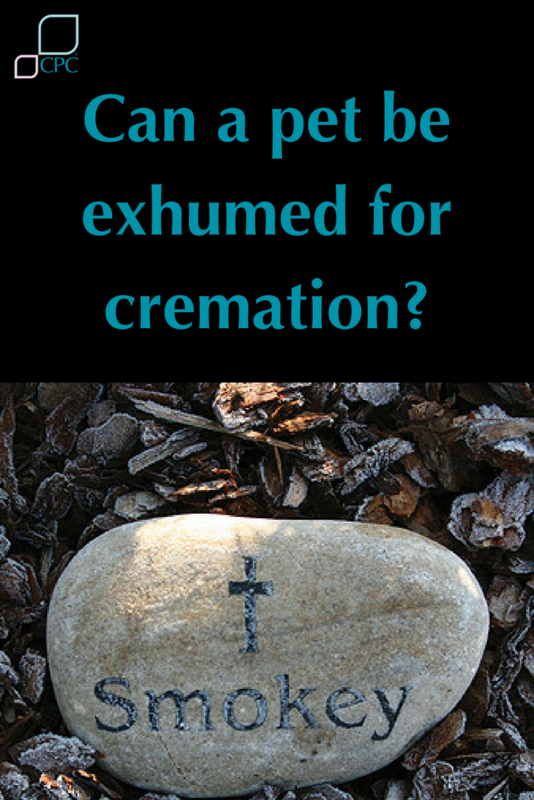 Can a pet be exhumed and cremated? The bond between a person and their pet is unbreakable and can last a lifetime. So when a pet passes away, some believe that in order to keep that bond alive they must have their departed pet burial area nearby. However, there are other options available. Many people still choose to bury their pet in their back garden. It’s considered to be cheaper or the ‘easiest’ option. We understand that for some families, burying their pets may have been a tradition. Consequently, any present or future pets should also be buried when they pass away. But what if your circumstances change? Regardless of the reason for moving home there are issues that you should consider. Do you want to leave your loved one behind? Should you tell the new owner about the pet burial areas? How do you feel about the new owner digging up the grave either on purpose or by accident? You may want to build and extension or re-model your garden and your pet’s burial area could be damaged as a result. Many pet owners don’t realise that you require the land owner’s permission to bury a pet in the garden. If you are renting a property you must get the owner’s permission. To avoid your pet’s burial area being disturbed by wildlife it is important to dig a grave that is at least 3-4 feet deep. For a large dog, digging a grave large enough is a considerable effort. It is often more work than you realise. Whilst it is rare, we do get enquires from distraught owners that have discovered that their pet’s grave has been disturbed. When a loved one passes away the strength of emotion can be overwhelming. It’s not uncommon for people to act instinctively. Over the years we have had owners that have buried their pet only to regret the decision they have made for any number of reasons. If you change your mind and decide that cremation is a more suitable option, then this may still be possible. Exhuming your pet for individual cremation is an option. It’s not the most pleasant task, so you might want to bring someone in to unearth your pet for you. Once the exhumation is complete you can either bring your pet to us directly or you can make arrangements through your veterinary practice. Your pet’s ashes are returned to you in an urn or casket making it easy to keep them close to you. Before your pet is cremated you can select an urn or casket for the ashes. We have many to choose from, including a keepsake box, cat and dog specific urns and even a scatter tube to scatter your pet’s ashes. You can attend your pet’s cremation if you want to be there for his/her final journey; we have sites in Tewkesbury, Cambridge, Livingston, and Sheffield. Please let us know if you would like a favourite toy or blanket cremated with your pet. 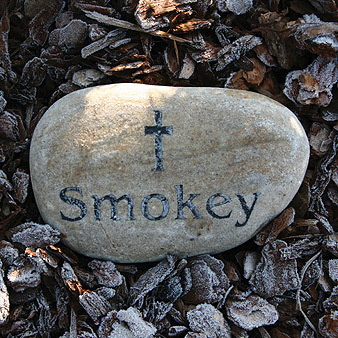 We have seen all sorts of keepsakes cremated with pets. Most things can be accommodated within reason. If you did not choose a casket or urn, they will be returned in a simple cardboard presentation box. 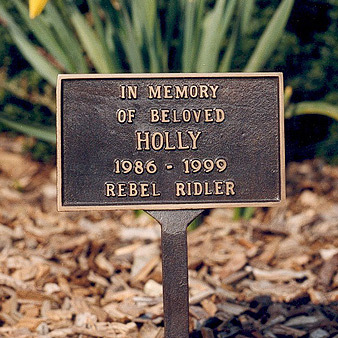 You can also choose to place a remembrance plaque in our memorial gardens. We have memorial gardens at all of our sites, taken care of year round by professional gardeners. Many pet owners like to keep generations of pets together in the same area. Visitors are welcome to park up and spend as long as they like in the gardens without interruption. The gardens are free to enter and we welcome children and pets (dogs on leads please).